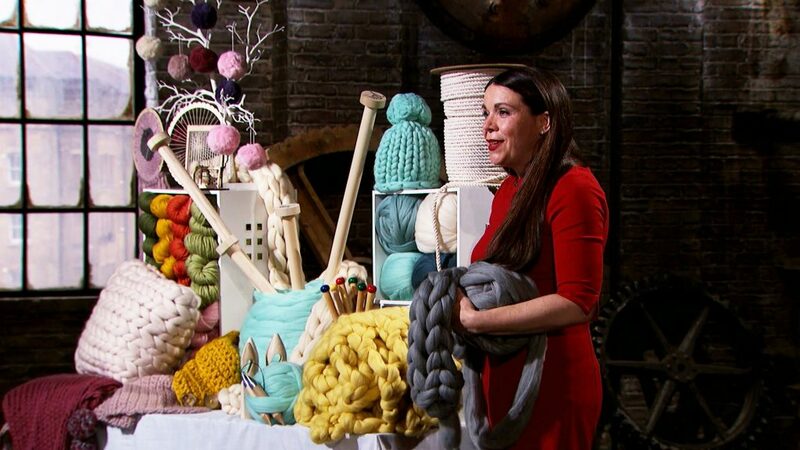 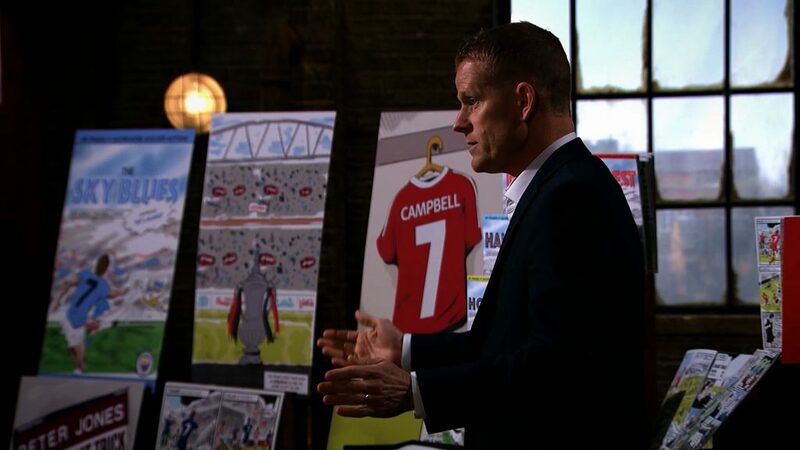 Wow – tonight’s episode certainly packed a punch and brought us a variety of products and services. 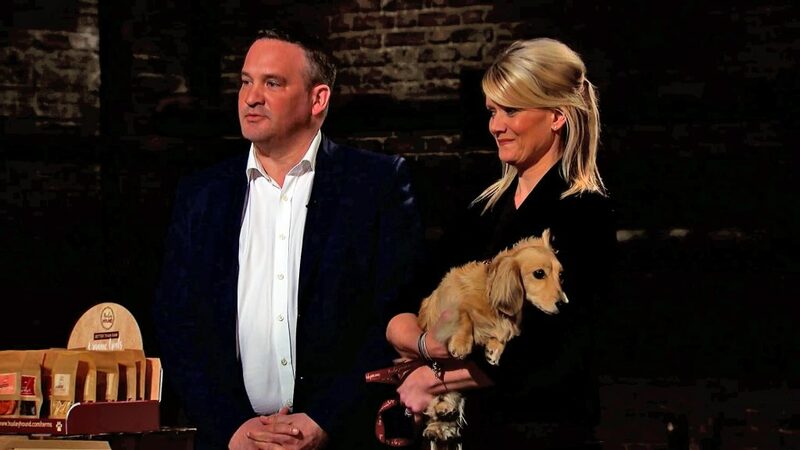 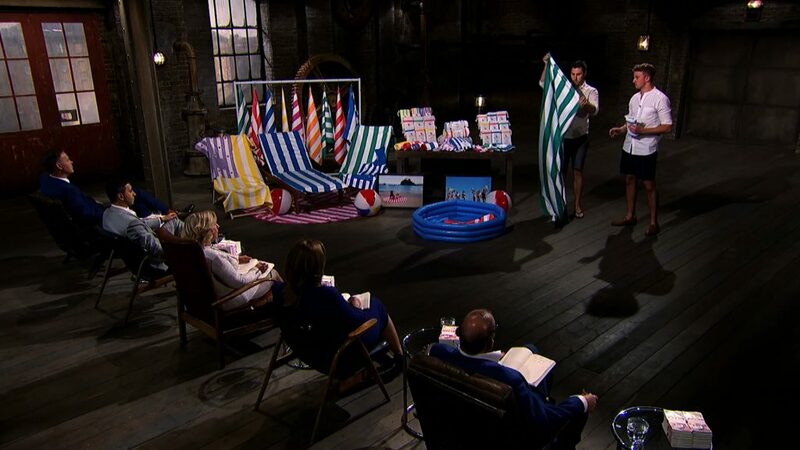 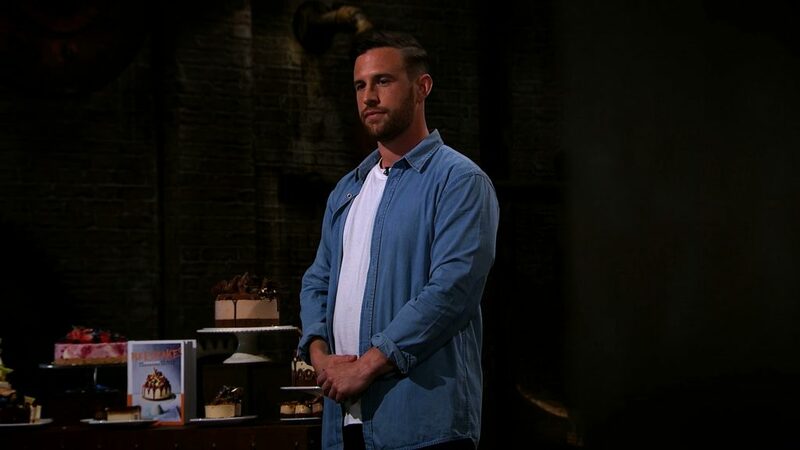 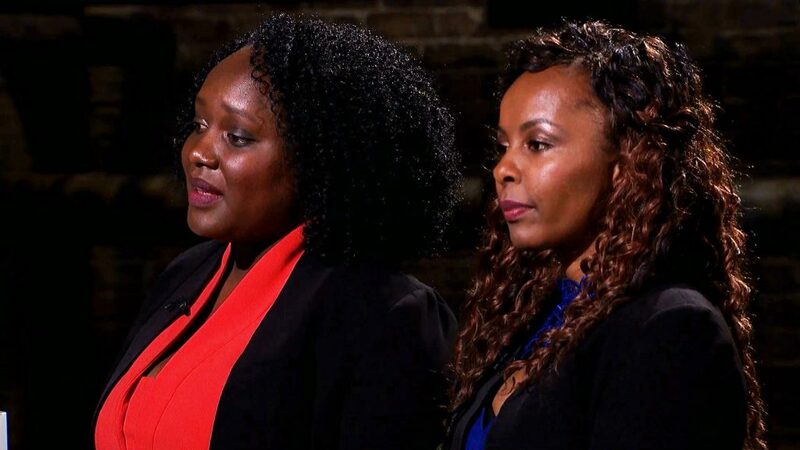 It’s hard to believe that we are already on Episode 5 of Dragons’ Den! 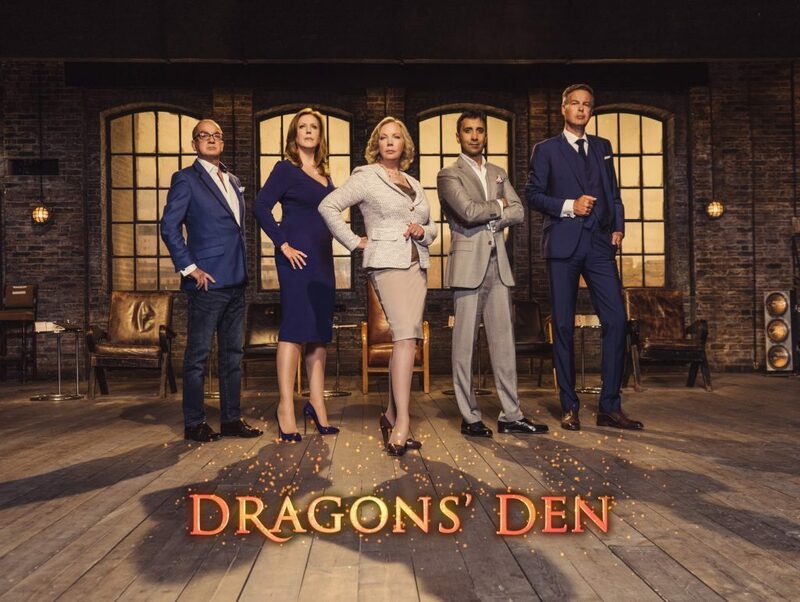 There isn’t an episode of Dragons’ Den tonight – it’s moved aside for a week to accommodate the Champions League of Darts.